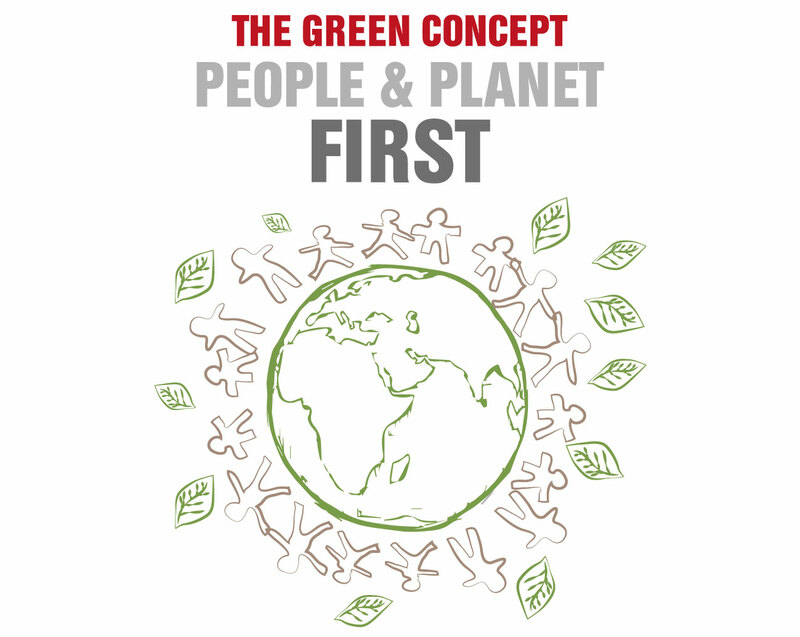 Since the beginning we decided to make business in a sustainable and responsible way, by respecting people and planet. Each step of the production process is based on this idea and represents a new business model as a force to guarantee a better future to the world. Granting the highest organic quality means to us following the complete production cycle with extreme care and attention. Our engagement towards research and innovation allowed us to reach great results and international awards, thanks to the high quality and efficacy of our natural and organic products. Every day a young and dynamic team works to create new original, interesting and effective cosmetic solutions, in full compliance with safety and quality standards and with the aim to create high innovative and functional products. Since he was a child, Domenico Scordari was fascinated by the beauty of nature and plants and, guided by his great passion, he decided to follow his dream dedicating himself with enthusiasm to the ancient herbal remedies, to contribute to improve the quality of life. Our innovative products are made using only high quality natural active principles, for effective results in full respect of all skin types. Our products are fully realized into our laboratories by using natural and organic certified ingredients, for a REAL GREEN QUALITY. Thanks to our ability in understanding the needs of our customers, we apply the Tailor-made concept, creating customized products, like a tailor makes a suit.